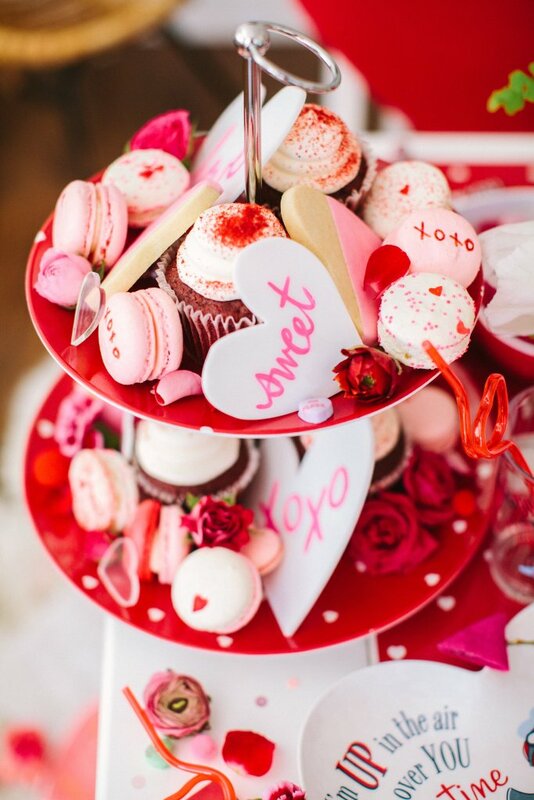 The Lots of Love Valentine's Day Basket is among the many Valentine's Day sweet treat gift ideas at the Dancing Deer. Award winning, scratch baked,gourmet, tasty and good! 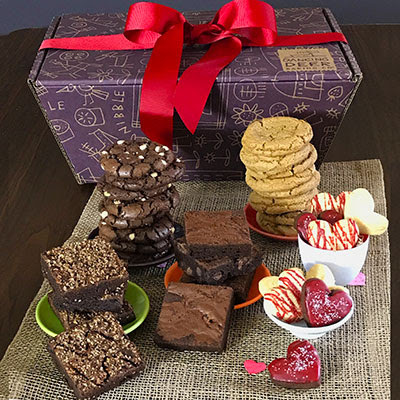 All of these delicious treats are packed in a rich hamper-style gift box with a red grosgrain ribbon. We personally are fans of Dancing Deer and love their baked goods! Chocolate Twist is a Riverside, IL-based artisan chocolate maker offering an assortment of chocolate bars, caramels, marshmallows, caramel sauces and more. Paired with a love for experimenting with delightful flavors and ideas, Chocolate Twist has built a reputation for offering one-of-a-kind treats. 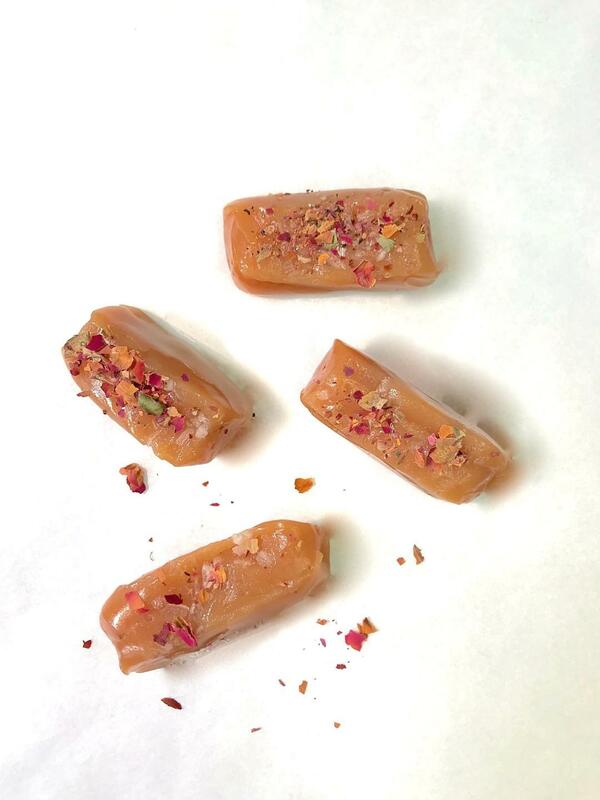 This Valentine’s Day Chocolate Twist will be offering Champagne Rose Petal Caramels, ( as pictured in above image) ,Go Fudge Yourself Chocolate Bar (for a passive aggressive gift), and Chocolate Thruple —chocolate cookie base, chocolate-infused caramel, chocolate ganache. Launched in 2011, Chocolate Twist has its roots in founder Kate Coffey’s childhood. Captivated by both of her grandmothers’ love of cooking and baking, Kate knew what she wanted to do with her life from a very early age, and so with a nod to the meandering streets of her hometown, Riverside, Illinois, Chocolate Twist was born. Or perhaps make your own cookies with help from a Krusteaz mix! 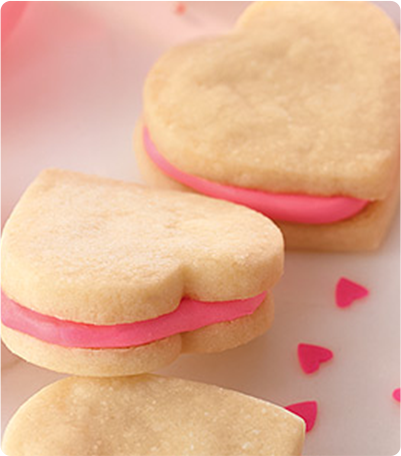 Try their Easy Valentine Sandwich Cookies shown here... I know I'm getting me a mix and whipping some up. Arent they pretty?? 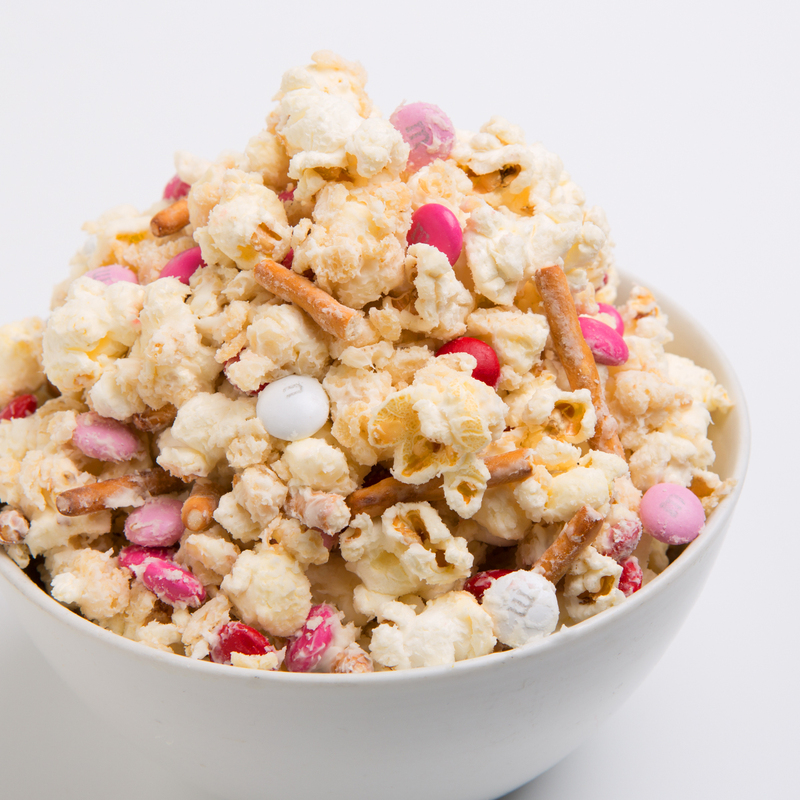 Also love the G.H Cretors Valentine's Day Snack Mix. More than just a regular bowl of popcorn- G.H Creators livens and sweetens up that plain bowel of popcorn and makes it a sweet and pretty treat to have handy for guests or family this Valentine's Day!